Growing up in Spokane, Washington, American singer-songwriter Jerad Finck spent his formative years learning to play the trumpet and jazz until he attended college, where he began to play the guitar and join a rock band. 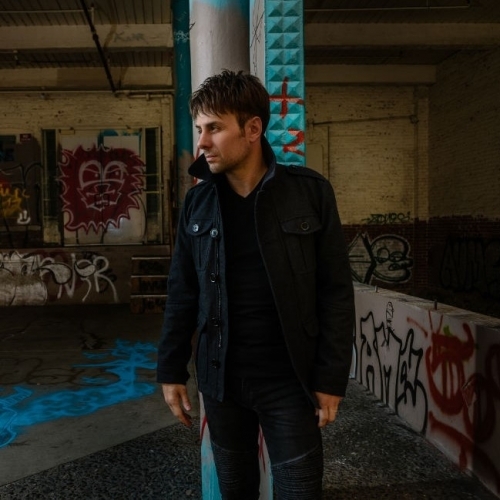 Since then he has been working hard on crafting his sound with writers and producers, as well as touring across the states with the likes of Daughtry and Christina Perri. Last year he dropped the original version of New Kids, an introspective song written and produced with Denny White (The Fray, Tiesto, Usher), that went on to sell 40k copies and amass over 2m Spotify streams. Now, having been given the remix treatment by UK duo SEAWAVES, his new version, released last week, has morphed into a gloriously tribal and anthemic number. With echoes of Imagine Dragons musically, the remix turns the song’s original message of standing up to anti-progressive politics into a booming and irresistible rallying cry. Big, emphatic and empowering, New Kids is a must listen.